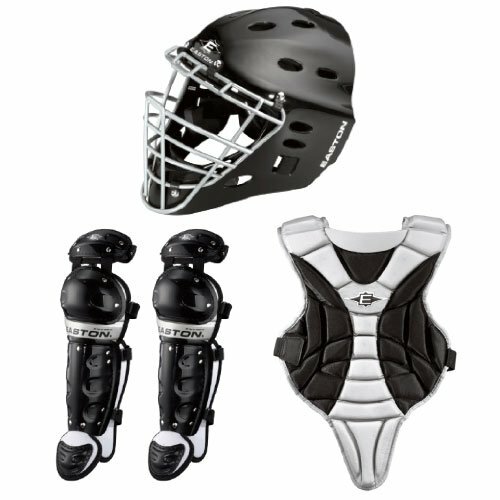 Easton Youth Black Magic Catcher Box Set is a complete set head-to-toe outfitting for your little catcher. Baseball becomes a bit serious, this is a great set for beginning youth players, your little one would be excited knowing that you fully support his/her love for this sport. 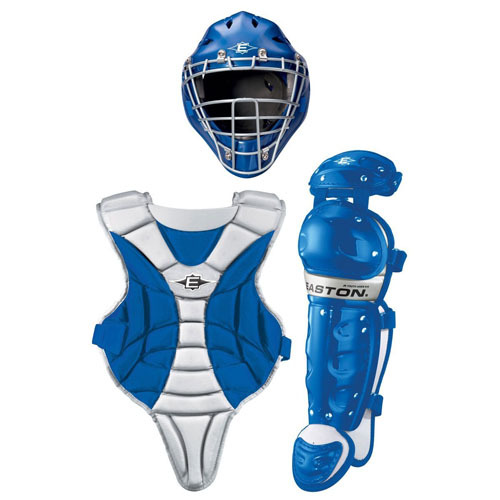 Each set consists of helmet (6”-7”), chest protector (14”), and leg guards (11.5”), this is a superior protection to make sure your children is safe when playing this rough sport. The hockey style helmet is constructed of durable ABS shell for superior protection while the durable steel cage soft vinyl chin pad is comfortable to the skin. 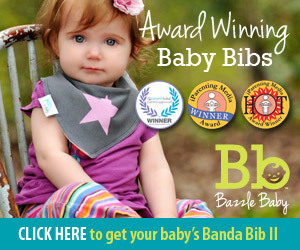 The chest protector features Velcro closure attachment system for ease of use along with double back adjustment mechanism, in this way, even when your children grows, this set would still fit their body well.